Venus Freeze is the latest and best proven technology for non-surgical body contouring, anti-ageing and cellulite reduction, and is available at our Kensington clinic. Non-invasive, fast and pain free, this state-of-the-art skin rejuvenation treatment uses pulsed magnetic fields combined with a radio frequency to gently heat the skin from within. The result is a more contoured silhouette, tighter skin, softer wrinkles, and a more youthful appearance. Each Venus Freeze treatment is fast, needs no preparation and is risk free. With no down-time after treatments, Venus Freeze can be fitted around your lifestyle. You can even apply your makeup immediately following your Venus Freeze appointment. Treatments can be carried out in your lunch break, after work or during a day’s shopping in town. 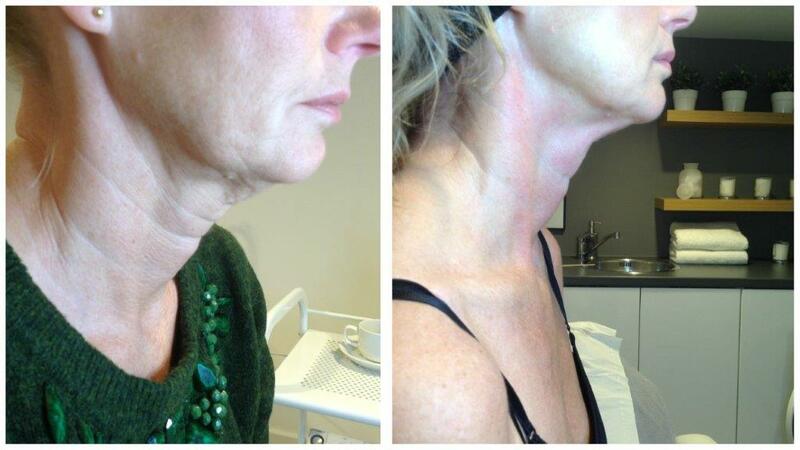 For the most visible results we recommend a course of 6-8 Venus Freeze treatments for the face and 8-10 for the body. To book a consultation with one of our experienced Venus Freeze skincare specialists please call our Kensington Eden Skin Clinic. 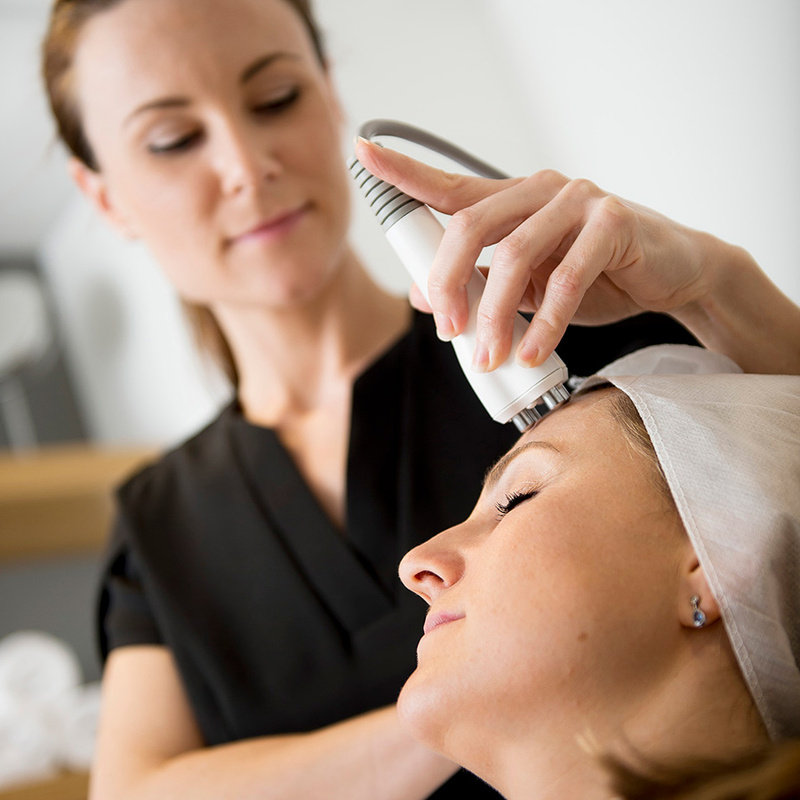 Venus Freeze treatments are available at our Kensington skin clinic only.